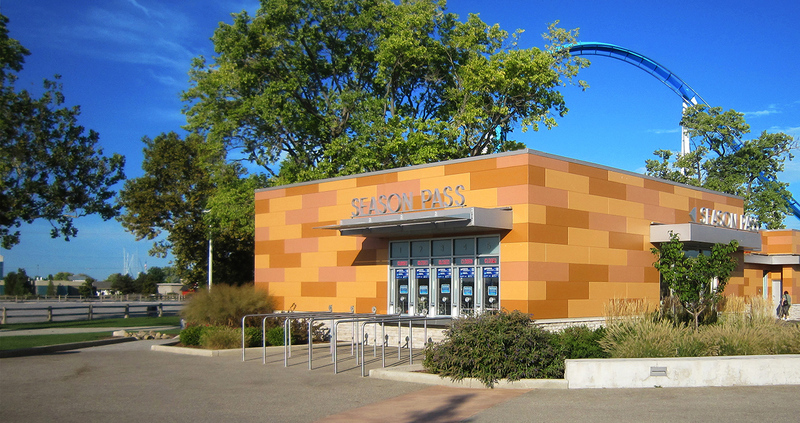 Working with Cedar Fair, TRA developed a complete strategy to renovate the front gate at Cedar Point which opened in the spring of 2013. There are five buildings in the entirety of this project, including the Entry Portal, Ticket Sales, Restrooms, Guest Services, and Season Pass/Restrooms. The Entry Portal is integrated with the Gatekeeper Roller Coaster and the ride passes through the towers above customers’ heads as they enter the park. 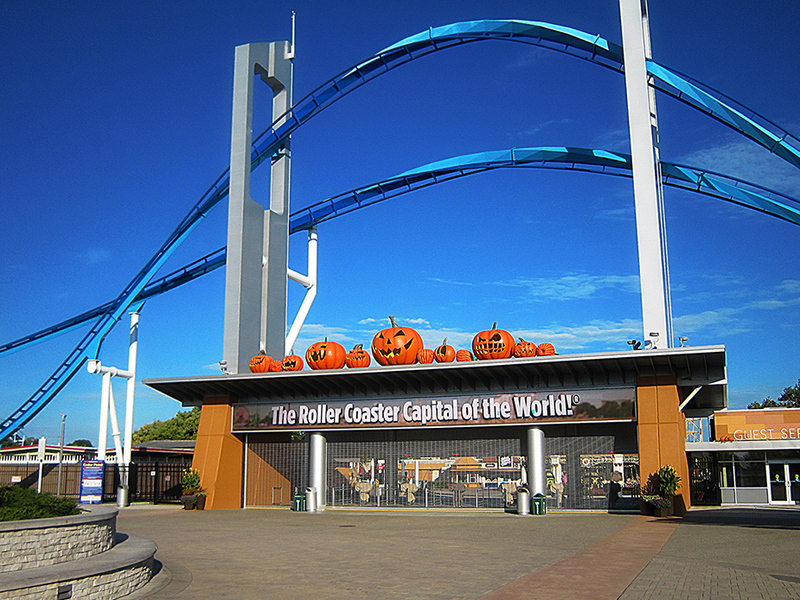 TRA was also the architect for the Gatekeeper Roller Coaster Station which was constructed and built at the same time, opening in the spring of 2013.